Jose has left The Education Trust for his next adventure. Though he is no longer at Ed Trust, we maintain this bio page as a record of the wonderful work he contributed while with us. 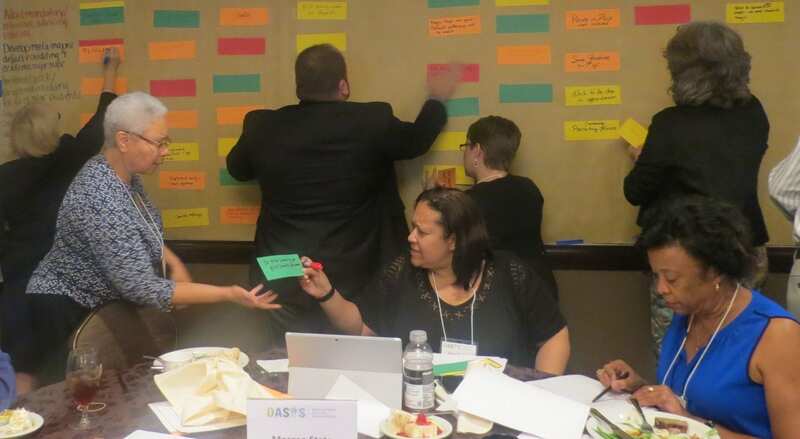 As a senior associate for higher education practice, José works with and through a network of regional comprehensive institutions that serve significant numbers of low-income students and students of color to improve student success and close completion gaps. Prior to joining The Education Trust, José worked as a program manager for community engagement at Excelencia in Education. 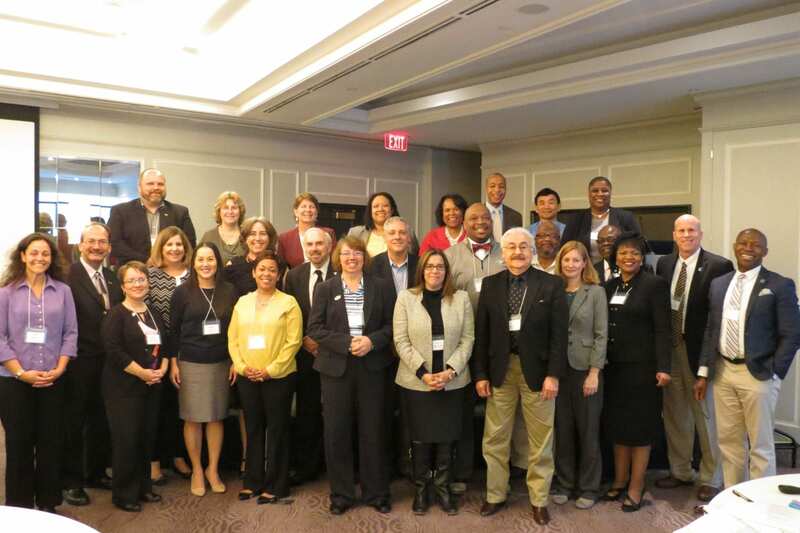 While at Excelencia, José managed the outreach and technical assistance to support 13 communities working to increase Latino postsecondary achievement and degree completion. José brings to this work over 10 years of experience as an administrator in higher education, including residence life, admissions, Greek life, career services, and research on Latina/o philanthropy in higher education and student success. 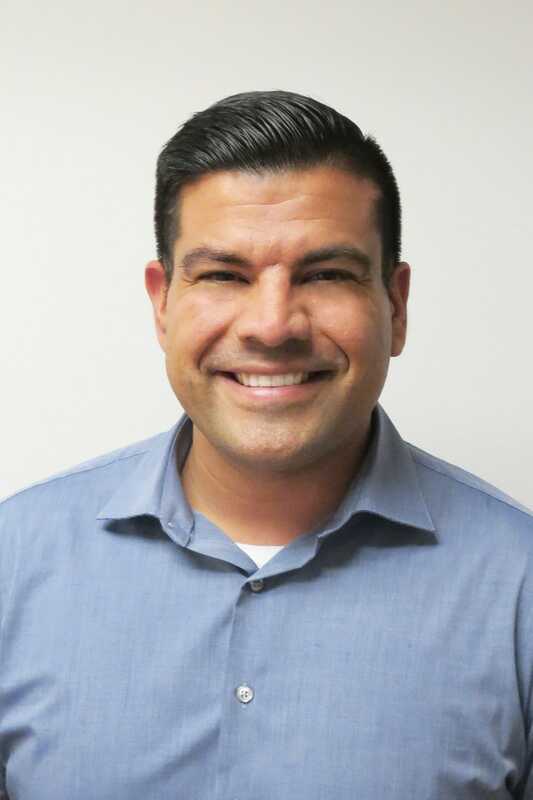 A native of Watsonville, California, José earned a Ph.D. from Iowa State University in educational leadership and policy studies, a master’s degree from Michigan State University in student affairs administration and a bachelor’s degree in marketing from Santa Clara University. I started my educational journey as a Head Start student, and I am also the first in my family to earn a bachelor’s degree and an advanced degree. I am passionate about working at Ed Trust because they hold institutions to a high standard to ensure that low-income students and students of color are succeeding in K-12 and higher education. Ed Trust advocates on behalf students like me. In addition, earning an advanced degree comes with great responsibility to my community, and I look forward to applying my educational experiences and knowledge in community engagement to further Ed Trust’s mission. Friends and family rave about the pico de gallo I make for our social gatherings. There is not much to it, yet, a crowd-pleaser! That makes me happy!